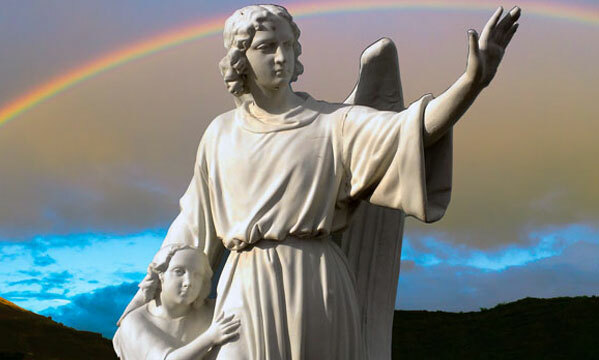 Founded in 1953, Guardian Angels Catholic Church is a close knit, long standing parish – a center of devotion and a hub of service to others. 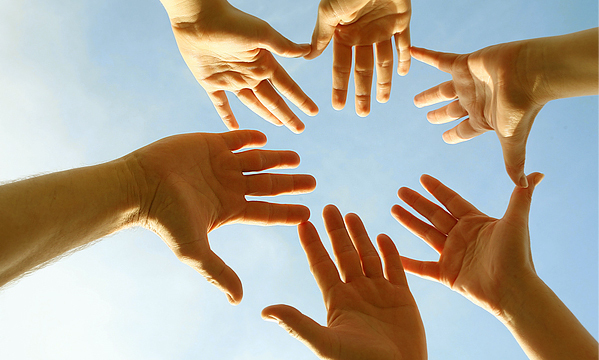 We strive to create an environment for lifelong faith formation, to offer a place for people of all ages to learn and participate in programs that help them determine their spiritual and religious paths. Sunday - 8:30 & 11:00 a.m.
Tuesday - Thursday - 7:30 a.m. 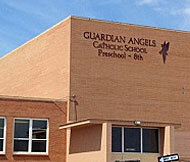 Guardian Angels Catholic School has provided Denver students with quality education in the Catholic tradition since 1962. 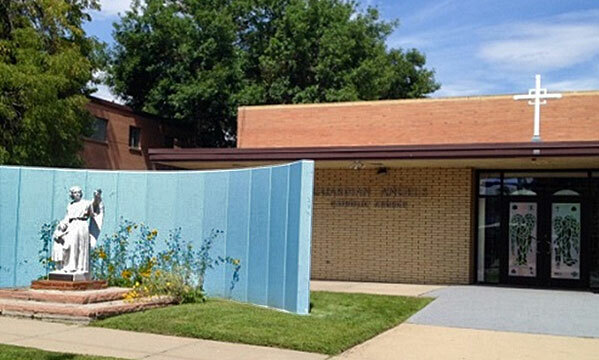 We offer strong academics and a moral grounding for preschool through 8th grade youth, as well as a vibrant, active preschool childcare program. For more information call 303-480-9005, or visit us at 1843 West 52nd Avenue, Denver, CO 80221. For upcoming events please see our bulletin. Download our most recent bulletin for announcements and upcoming events.